Will Glitchy Tracking Control Mean a Move To Human Control for Silver Line? Upgrading the faulty tracking control software for Metro’s Silver Line will cost $1.8 million and may take up to a year to replace, but can the train finally leave the station without it? It remains to be seen whether Metro and Metropolitan Washington Airport Authority would delay the opening of the Silver Line — which is already months behind schedule — for that length of time. But on the other hand, the ATC system is crucial for a safe rail line. ATC failures were deemed responsible in the June 2009 Metro crash that killed the driver and eight passengers. MWAA officials have until next week to complete their review of Betchtel’s submission of “substantial completion” of the Silver Line’s 11-mile Phase 1. 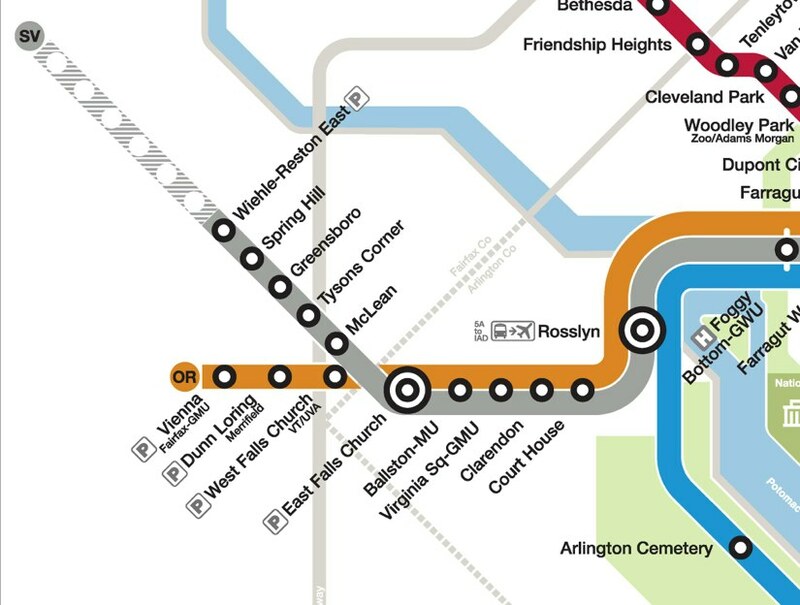 The $2.8 billion Phase 1 will run from East Falls Church to Reston’s Wiehle Avenue. Betchel’s Dulles Transit Partners, which built the project, originally submitted for substantial completion on Feb. 7, but MWAA said there were issues in 7 of 12 areas, including the ATC system. The ATC glitches were also responsible for one of several completion delays last fall. The project was originally (but unofficially) estimated to have its first riders by December 2013; the safe estimate now is by summer. MWAA said Alstom is the only contractor able to provide the necessary equipment for the upgrades and that the upgrades will be paid from a $23 million Silver Line contingency fund. Citizens advocacy group Reston 2020 said that estimate is oversimplified. Meanwhile, Virginia Gov. 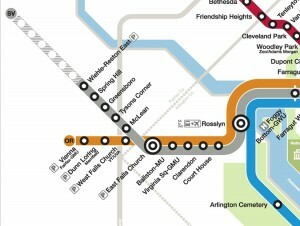 Terry McAuliffe met with MWAA officials about the Silver Line on Tuesday, WTOP reports.